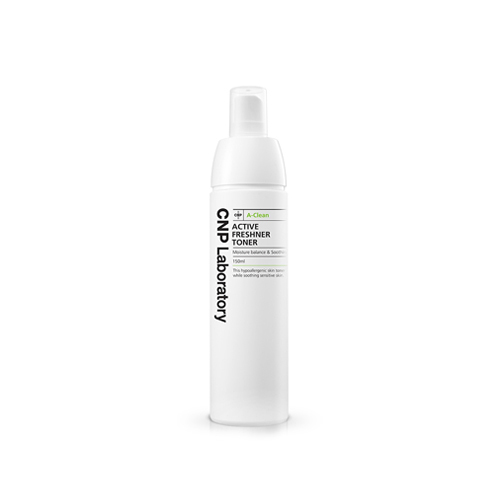 CNP Anti-Irritant Complex that consists of natural ingredients soothes and calms skin. Niacinamide that keeps Oil & Water balance and reduces unwanted greasy. Take an appropriate amount and spread it over face gently.